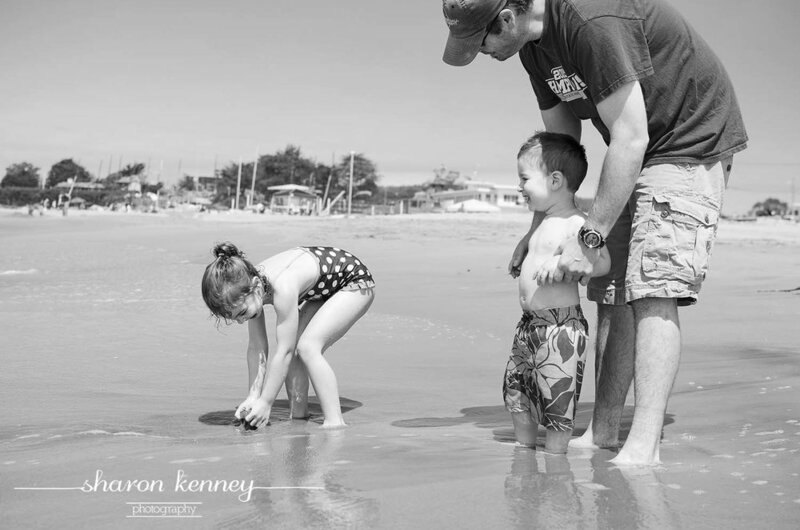 My love of family photography began with my own family. They will always be my favorite subjects to shoot. Living in the Bay Area, we're lucky to live just a quick drive away from the beach. 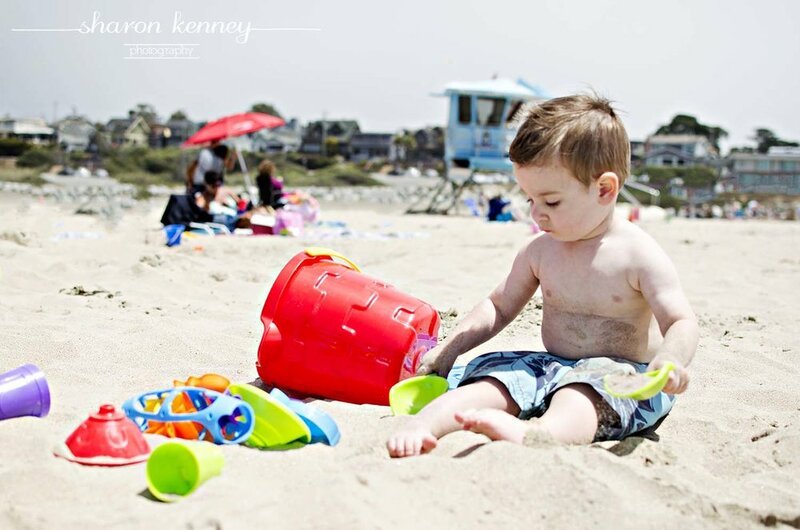 We make trips to our favorite Santa Cruz beach often. 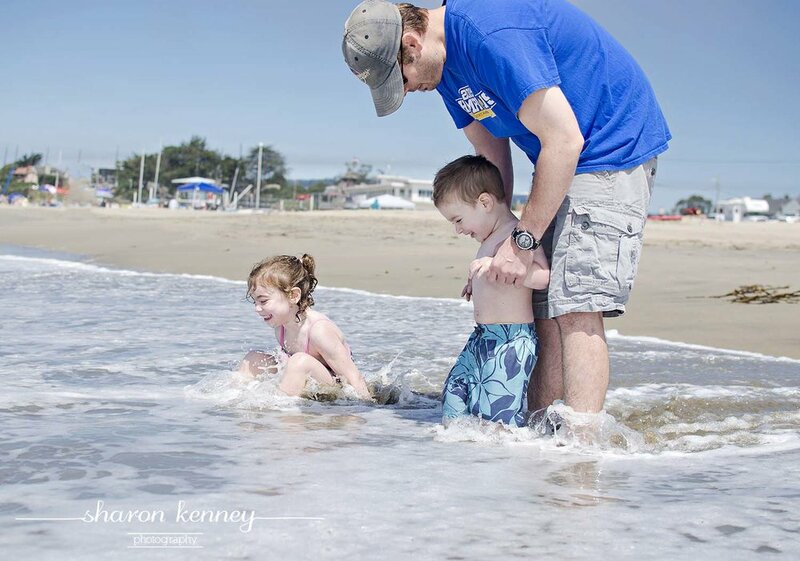 My kids are total water babies, and will happily spend all day in the freezing cold Pacific Ocean.